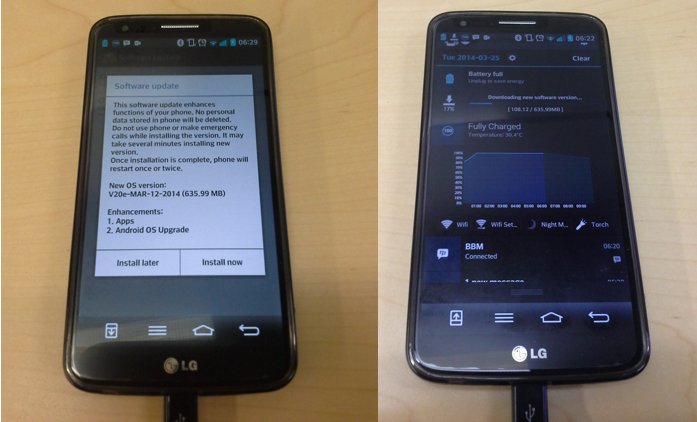 As expected, LG G2 owners on various Canadian carriers can now update to KitKat (OS 4.4.2). This is coming in at 635.99 MB and we’ve received tips that Rogers and Bell customers can now go forth. Check your G2 and let us know if it’s arrived on your device and what carrier you’re on. Settings >> About Phone >> Software update. 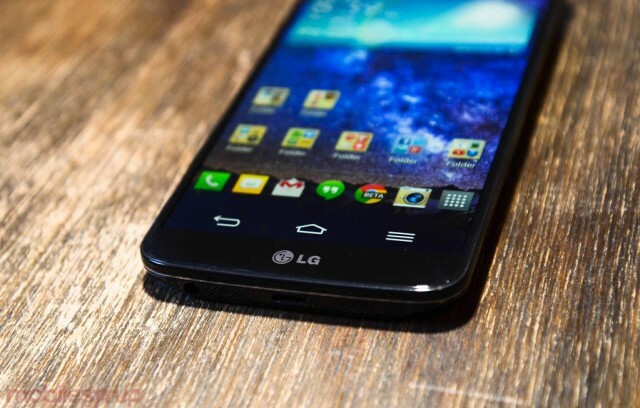 Android 4.4.2 for the G2 reportedly improves battery life, as well as performance. Support for Google Cloud Printing has also been added.